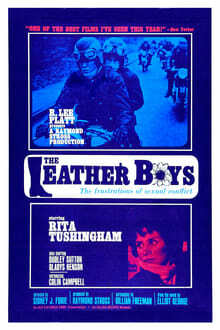 The Leather Boys is a 1964 British drama film about the rocker subculture in London featuring a gay motorcyclist.  This film is notable as an early example of a film that violated the Hollywood production code, yet was still shown in the United States, as well as an important film in the genre of queer cinema. An example of British kitchen sink realism, it was considered daring in 1964 as it touched upon homosexuality, however obliquely. We don't have any reviews for The Leather Boys.